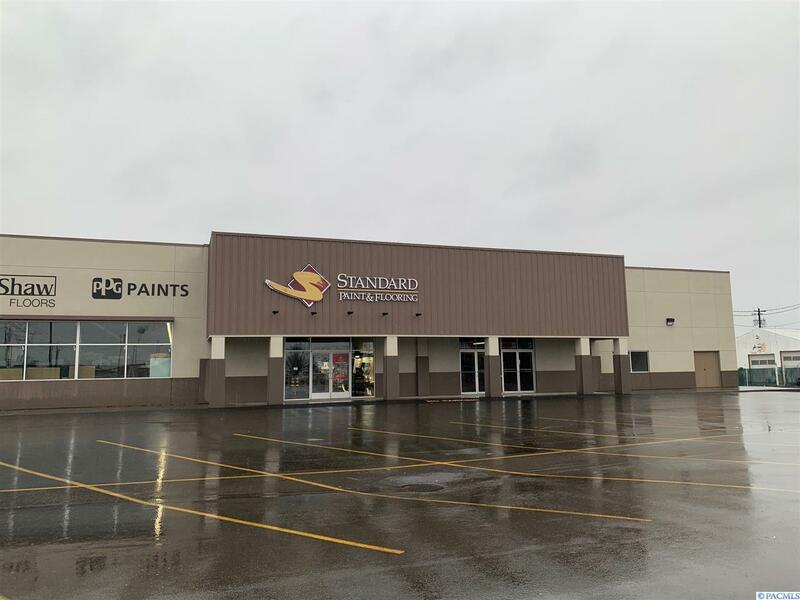 Great opportunity to locate next to the new (Sunnyside) Standard Paint & Flooring off of Yakima Valley Highway. Nice large parking lot that is shared with ACE hardware and for your future employees or customers. 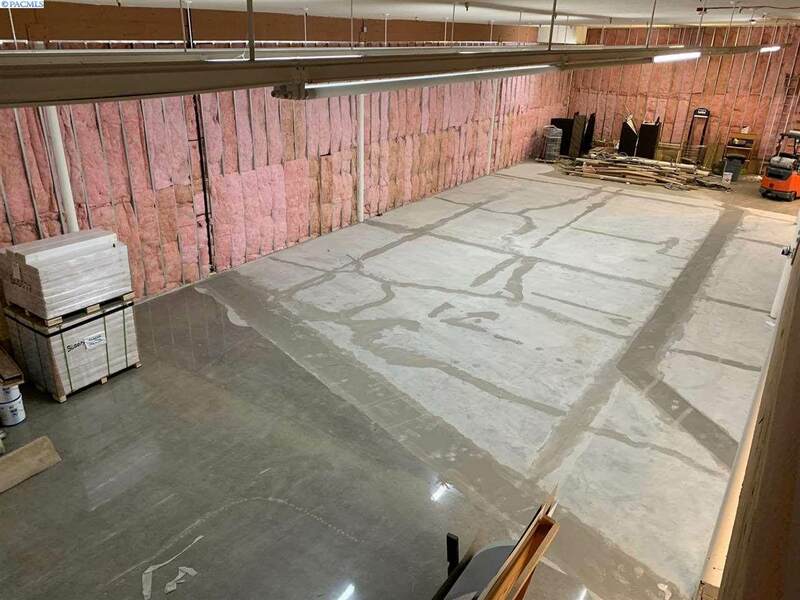 8k SF of retail/warehouse space with large ceiling heights and in good shape. The main floor has bathrooms and a loading area for shipments from the side. Upstairs is a finished 2k SF office layout with room for 5+ employees. 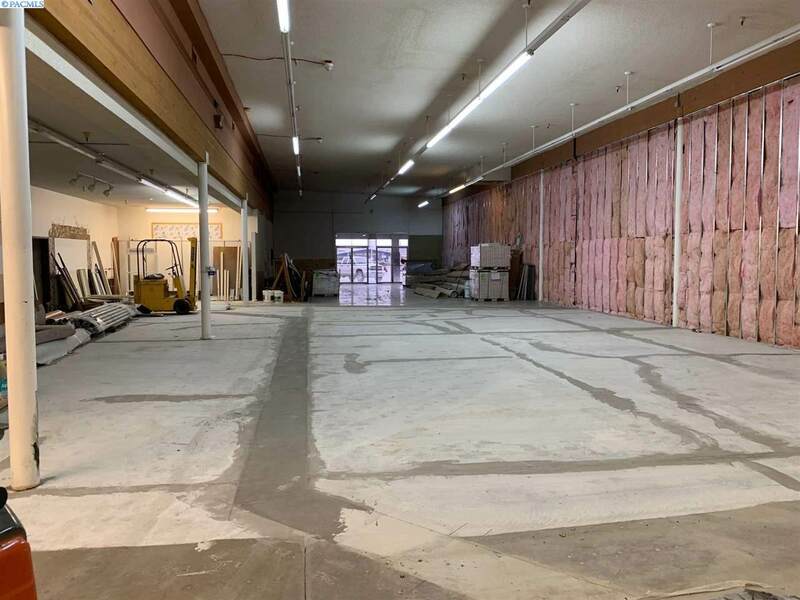 Paint and Carpet/Flooring can help turn around this affordable retail/warehouse option and can be negotiated into the deal. $8/SF + NNN. Call Listing Broker for more information and showing instructions.